Mark Montano: MAD FOR PLAID MONDAYS! 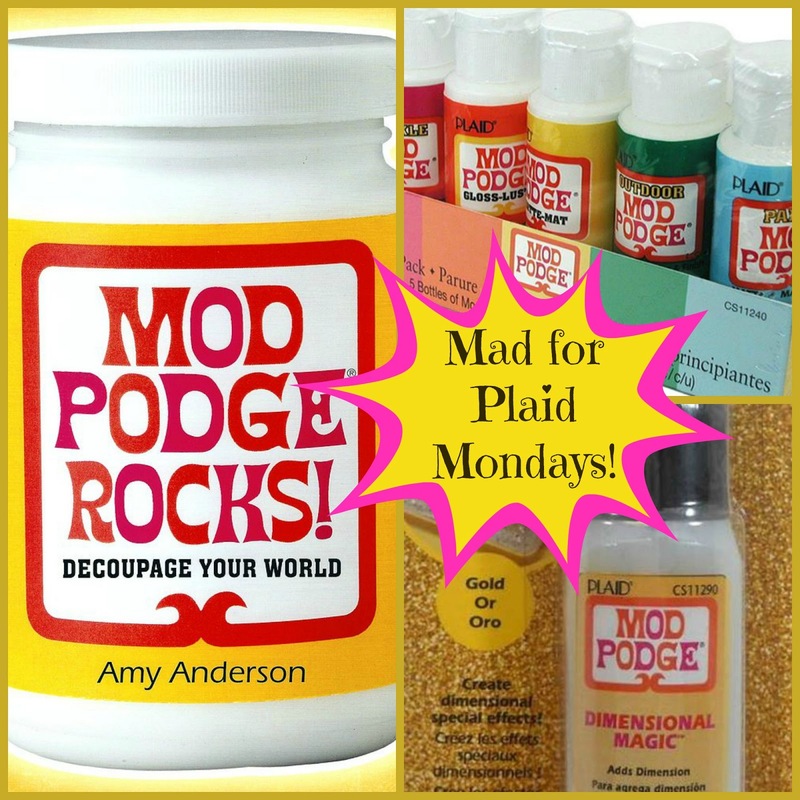 Thanks so much to you and Plaid Products!!! Checked out the Video (making a t-shirt hoodie) - great idea. I'm hoping I watched the right one, if not, I've got some great ideas for my grandson's closet. Thanks! Directions have been followed. Thanks for the chance to win! Love all your video's and products you use! Followed all the steps! i'm soooo 'IN'. would love to win. so many projects for modge podge. Done! Loved the video. I subscribed so I can watch more of them later. love the t shirt hoodie way cool. definitely going to make some for my kids. I'm in! I've done all the steps and even checked out a few of your videos. I'm in! I did all the steps and checked out a few of your Youtube videos. I have done all of the above...love the You tube video!! I could not comment on the u tube. But I watched, very cool idea! I watched, I commented and I loved!! Awesome project, Mark!! My son would love one of these hoodies! !